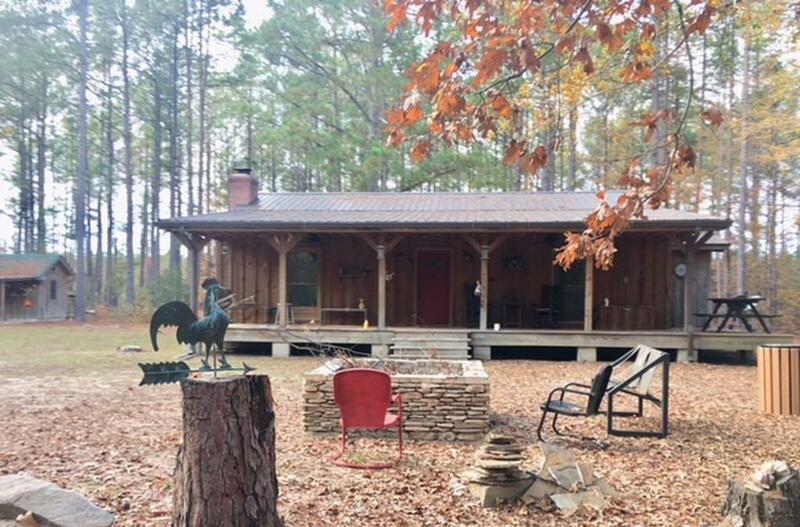 Picture perfect getaway for your family and/or hunting desires on DICKSON CEMETERY RD! 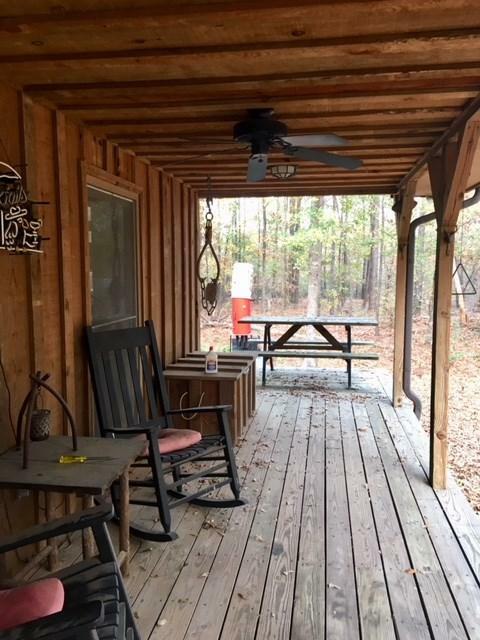 Fantastic 2 bedroom, 2 bath, 1440 sq ft cabin boasts an open floor plan with stone wood-burning fireplace, new metal roof, new HVAC, new wood flooring throughout, as well as new tile, carpet & crown molding. All electric utilities, county water and septic are in place. Large front porch overlooks stone fire pit great for gatherings. 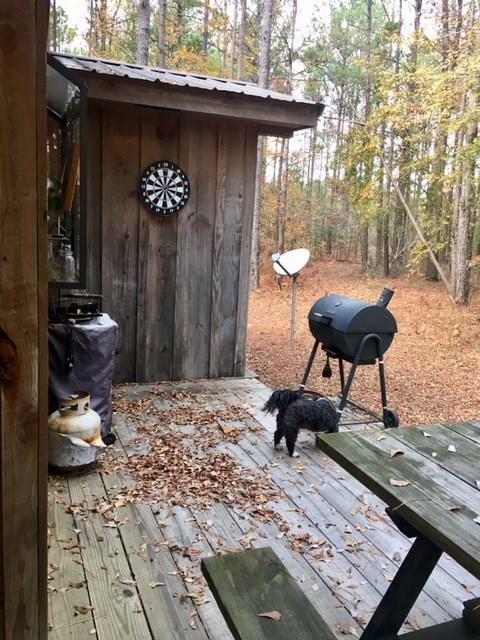 This tract features a great interior road system, established food plots, 2 permanent deer stands, gorgeous hardwoods and a small pond fully stocked with catfish, bass & bream (GREAT low area for duck hunting.). 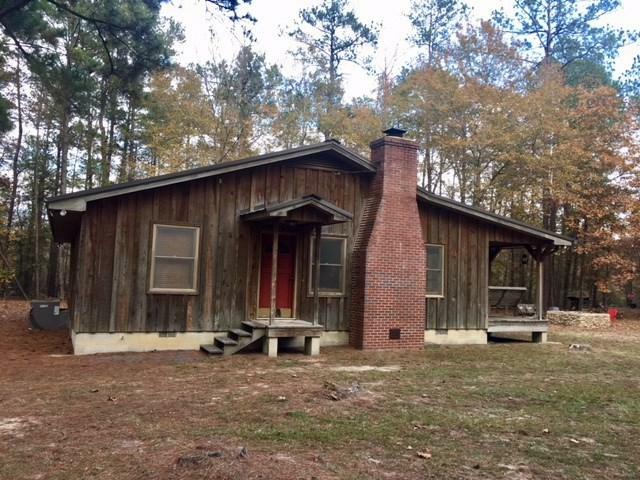 Conveniently located less than 1 mile from GA Hwy 15 S. Turn-key and ready for your family!